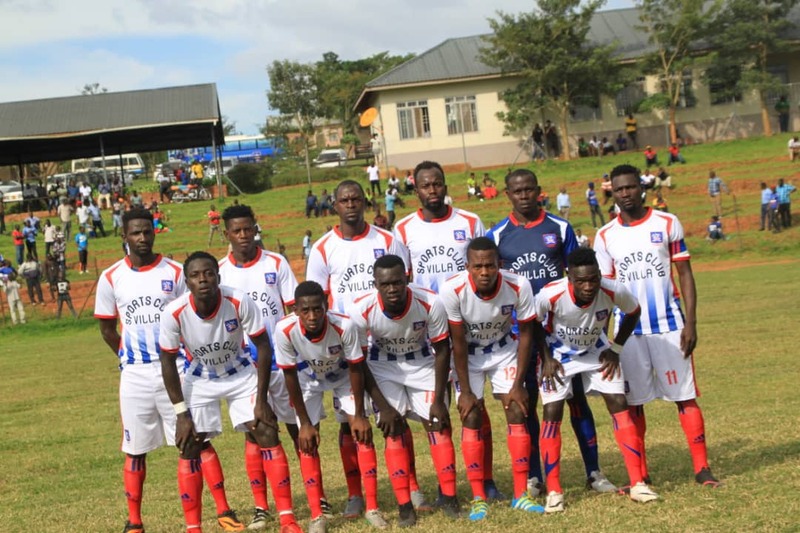 WANKULUKUKU – SC Villa defeated new League entrants Nyamitibora Fc (1-0) at the Betway Stadium in Wankulukuku for the Jogoos’ first win of the season. It was the first league game on the touchline for the Jogoo’s new gaffer Douglas Bamweyana who replaced Moses Basena and the former’s start couldn’t have been any better. His opposite number Asaf Mwebaze was equally taking charge of the Banyakitara for the first time having taken over from James Odoch. It was a game of two halves. Bamweyana’s Villa dominated the first 45 minutes with midfielder Albert Mugisa proving troublesome for the home side. The decisive moment came in the 18th minute when Nyamityobora defender Calvin Bani was found guilty of a handball in the forbidden zone. Midfielder Bashir Mutanda stepped out to take the resultant penalty and made no mistake, registered his fifth goal of the season. The first half ended 1-0 in favor of the visitors. The resumption was a shift in pressure posts. Nyamityobora turned the aggressors asking Villa question after the other but the Jogoos shot stopper was always equal to the task as the game ended one nil. It was a long sought victory for the 16 time league winners who climbed to 11th position on the log with seven points in nine games. The loss condemned Nyamityobora bottom of the pile with four points. The other league game played Friday saw Police continue their fine run of form, defeating Mbarara City 3-1 at the StarTimes Stadium in Lugogo. The league will continue tomorrow with Express FC hosting Onduparaka, KCCA FC travel to Luzira to face Maroons while Bright Stars will be looking to shine against new comers Paidha Black Angels at the green light stadium in Arua.